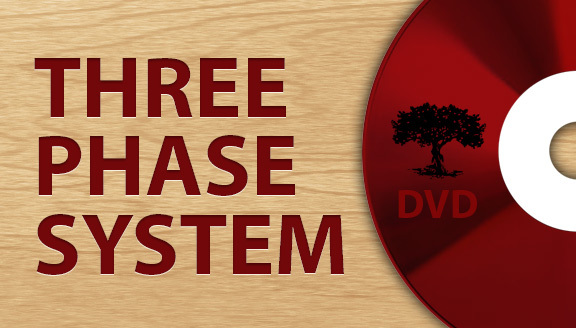 This DVD fully explains the “Three Phase System” approach for proper design, mechanics and finishing of your project. Each year Bush Products sets out to bring our products into your hands. 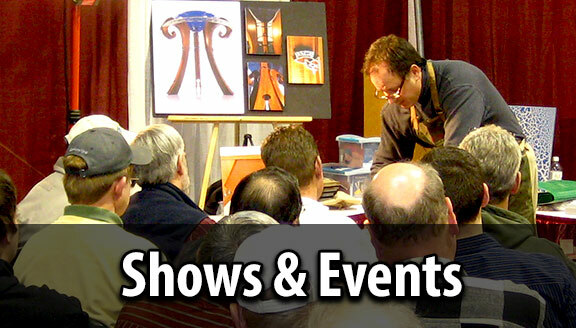 We team up with our Vendors and travel the country giving seminars and educational classes taught by William Bush, Master Craftsman. 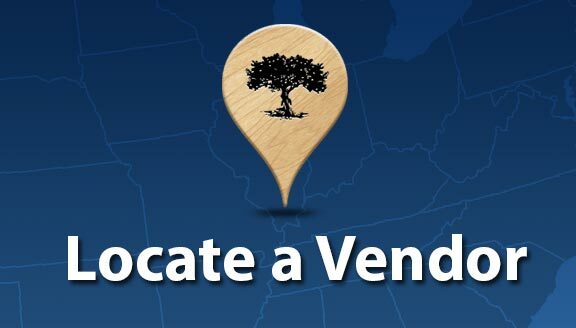 Bush Products is working with local vendors to bring our products closer to you.